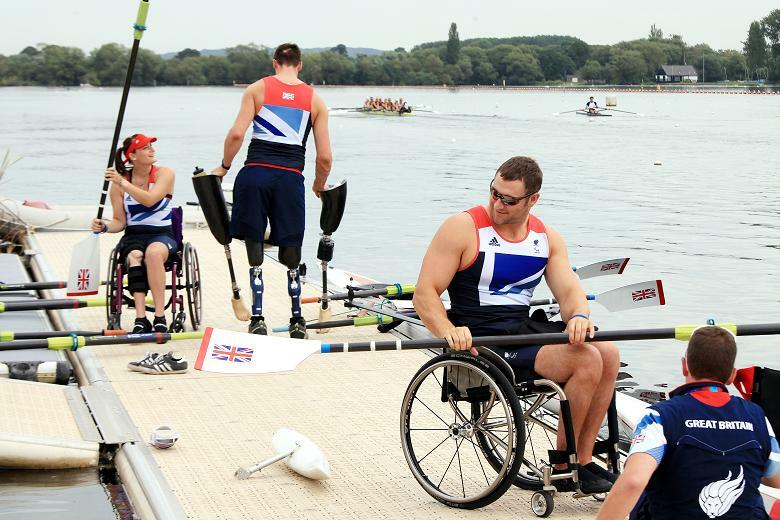 The waters of Gavirate, Lake Varese, will host one of the major international para-rowing events from 17 to 19 May. The competition that gathers 100 athletes from nineteen countries is at its eleventh edition. The 9th edition of the competition organised by Canottieri Gavirate will see the participation of 500 athletes from different countries and their accompanying staff. One of the historical regattas on Lake Maggiore. This competition is organised by AVAV and is reserved for cabin cruisers measuring over 5.50 m in length. 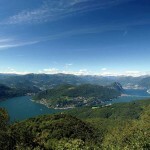 Enthusiasts can watch the regatta – which will take place between Luino, Germignaga, Pino Tronzano, and Caldè – from the shore. 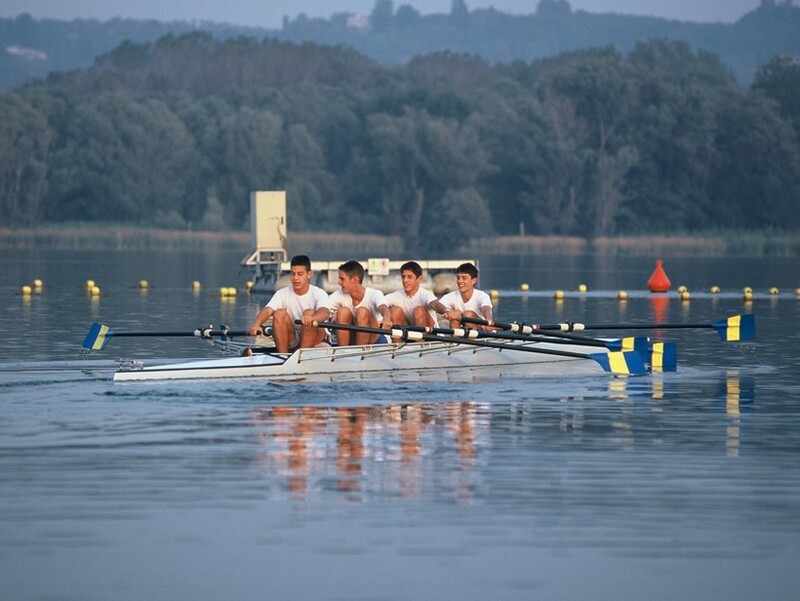 Varese will host the 2019 Italian Absolute Rowing Championships at the Schiranna basin, which confirms to be one of the most appreciated national and international sites. Thousands of athletes from all across Italy will arrive for the weekend. A day entirely dedicated to amateur swimming in the waters of Lake Monate: a 2.5 and 5 kilometre crossing with a half mile marine relay (900 metres) for three contestants. The event is part of the Italian Open Water Tour. The Calcinate del Pesce airfield will host an open class competition of the Italian championship from 22 to 29 June. Pilots from every region across Italy will gather in Varese. A day entirely dedicated to amateur swimming in the waters of Lake Maggiore, in front of Maccagno: a 2.5 and 5 kilometre crossing with a half-mile three contestant marine relay (900 metres). The event is part of the Italian Open Water Tour. Open Day with lots of activities for everyone both gliding fans and those trying the sport for the first time, organised by Aero Club Adele Orsi at the Calcinate del Pesce field. A must for all randonnée enthusiasts, a type of event defined as an amateur cycling competitions with a distance of no less than two hundred kilometres. A French-style departure and a single aim for all competitors: arrival before the maximum time limit, without the stress of competition and ranking. This year the Foglie Morte Randonnée has been scheduled on the 21rd October, from Cardano al Campo; hundreds of enthusiasts from all over the country are expected to participate. Varese Sport Commission is your ideal partner to organise sporting activities and events, training courses and activities, incentives, meetings and sports gatherings. 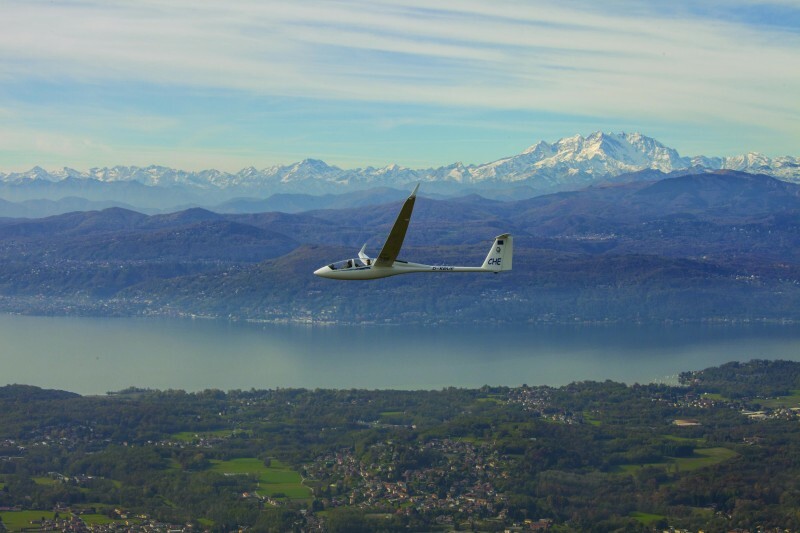 Soaring surrounded by air, with the breathtaking prealpine landscapes in the background, where blue water courses intersect with green parks and valleys. Not to mention the spectacular Monte Rosa massif. This is what you will get by gliding in Varese, thanks to the experience and expertise of one of the main international clubs. Here is where some of the most prestigious competitions are held and where you can practice gliding, no matter if you are a tourist or beginner, just for the pleasure of soaring surrounded by anything but air! Fly like an eagle, experience the thrill of feeling free and watch the world from another perspective. 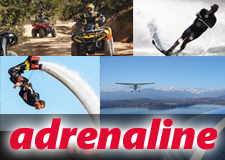 Adrenaline flows quickly while minutes of awesomeness pass and remain engraved in your mind. For those who seek the extreme emotions that only paragliding and hang gliding can give, always complying with all the safety rules. 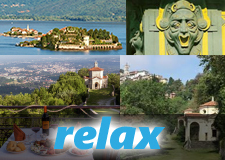 The province of Varese offers professional expertise and breathtaking sceneries, at an altitude of over 600 metres. 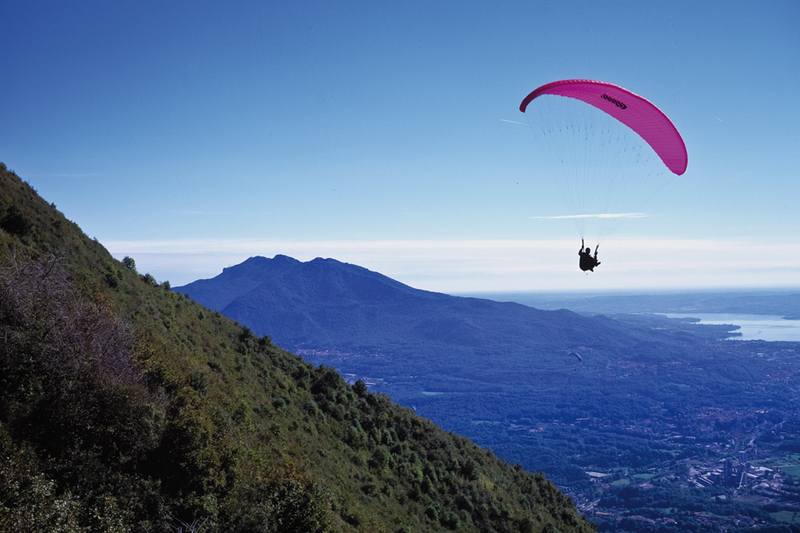 This happens in Laveno Mombello along the Lombard bank of Lake Maggiore, where there are three take-off areas on two different mountains and a large and safe landing area. Moreover, qualified trainers are available to teach you the essential techniques of these sports with attention and dedication, and they will make sure that you acquire them quickly. A renewed tradition, horse riding took root as an important sport in Varese already in the 19th century. There must be a reason if the Malpensa heath is also known as "the Ireland of Italy". It expands across the heaths between Somma Lombardo, Casorate Sempione, and Gallarate and it is one of the highest in Europe. The perfect place where to enjoy the ultimate horse riding experience. Here is where some of Italy's Olympic horse riders took their first steps in this sport. Moreover, all the horse riding schools across the area organise tours and courses for children and beginners to make your holiday even more special. 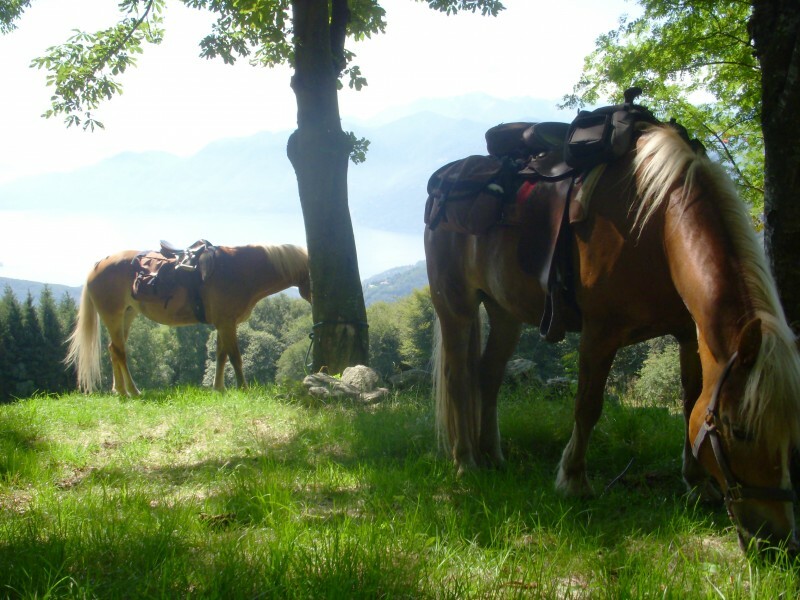 The many trails, bridleways, and dedicated services along with breathtaking sights will make your horse riding experience in Varese truly original and enriching. The all-conquering eight of Ignis Rowing Club is the symbol of a record achieved in the '60s. Since then, Varese has kept collecting achievement after achievement. In fact, its passion for this sport has been growing ever since. The Schiranna lake is a popular destination for international teams, which choose this wonderful location for their practice sessions, due to the water and weather conditions. This same lake is also the scenery of some of the most important international competitions. But this is not all. In fact, the "province of the seven lakes" offers many other places where rowing enthusiasts can play their favourite sport at a competitive level or tourists can spend a few hours enjoying a healthy and gratifying outdoor sport. A natural, green, and hilly environment, what can a golf enthusiast want more? This is why Varese has always been the perfect place for this sport. In fact, the first golf balls started rolling across a course in this area back in 1897. 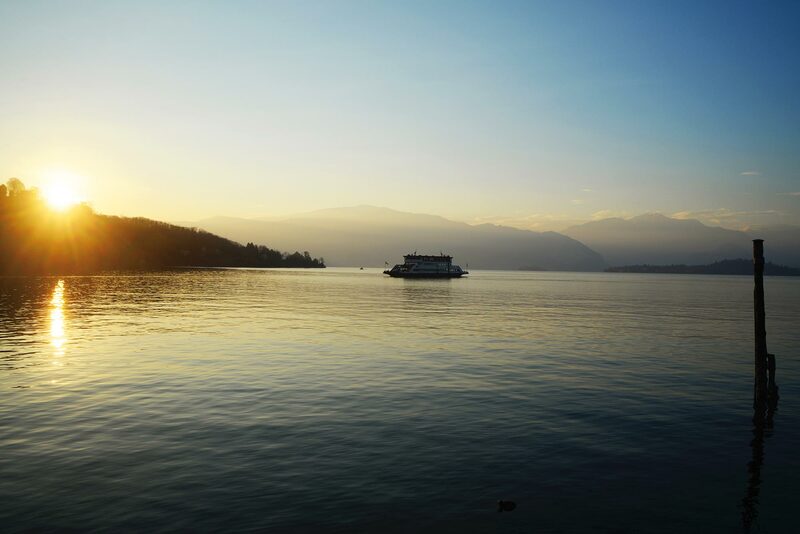 Here in Varese, you can practice your favourite sport, relax and have fun surrounded by a beautiful, relaxing landscape. 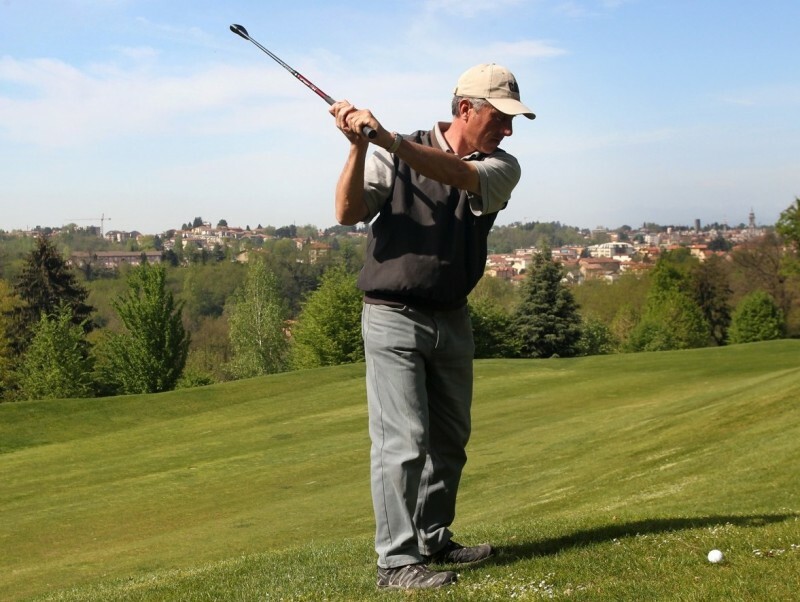 Varese offers several and diversified golf clubs. You just have to choose the one that best suits your needs. In fact, it doesn't matter if you are a beginner or a super expert golf player. There is always the right course for you. You can even experience the thrill of a game on the 18-hole course designed by an illustrious champion as Jack Nicklaus. 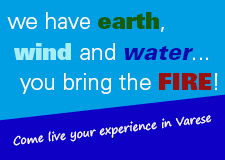 Enjoy a good challenge immersed in tradition and play your favourite sport in one of Varese's several practice fields. Varese and golf, the ideal combination full of opportunities for everybody! 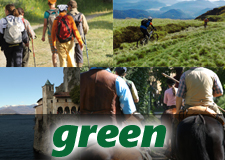 Are you looking for a way to know and appreciate a land by walking freely or across equipped and signalled paths? 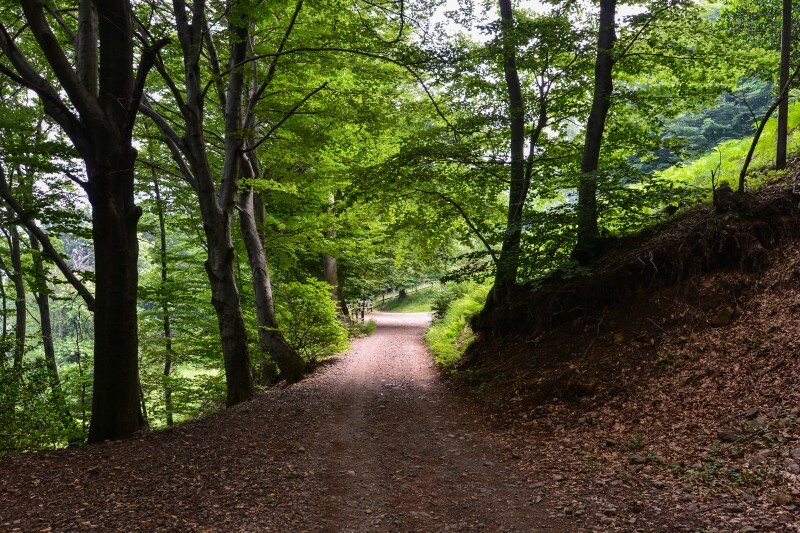 The province of Varese is the perfect place for excursions at all levels: from a simple walk in the prealpine woods to a walk across paths that lead to breathtaking mountain views. Enjoy the green landscape and the breathtaking view of the lakes from a height while reaching very special areas of natural and artistic beauty. An example? 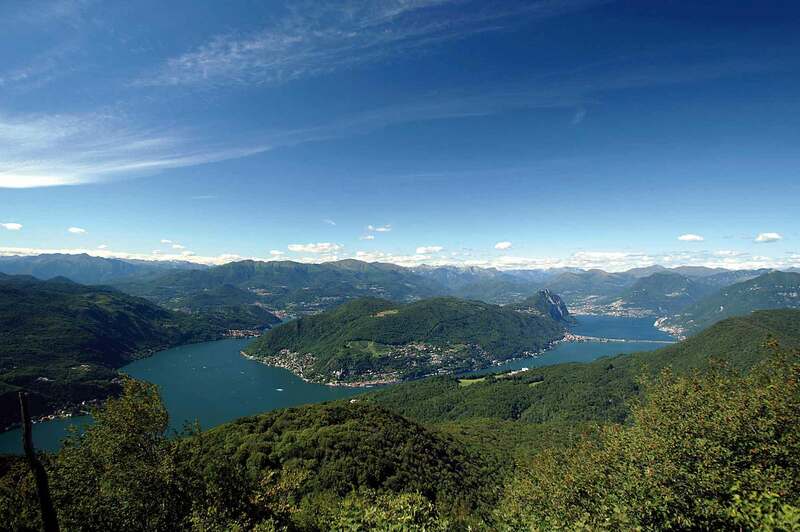 The 3V-Via Verde Varesina itinerary covers 184 Km, winding through Lake Maggiore and the lakes of Varese and Lugano. It is divided into 10 main stages and 5 variants. Anyone can enjoy the well-maintained and signalled footpaths. Cittiglio (in the province of Varese) has dedicated a museum to its cycling champion Alfredo Binda. Here, all the fans can find many gems and find out something new about their champion. This land gave birth also to many other illustrious cyclists, such as Claudio Chiappucci, Ivan Basso, Silvano Contini, and Wladimiro Panizza, just to mention a few. This land also boasts two world championships, one in 1951 and the other in 2008. 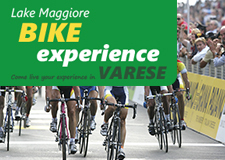 But Varese is also the place where other international events take place, such as the Tre Valli bicycle race and the Trofeo Alfredo Binda, one of the most important women’s competitions. 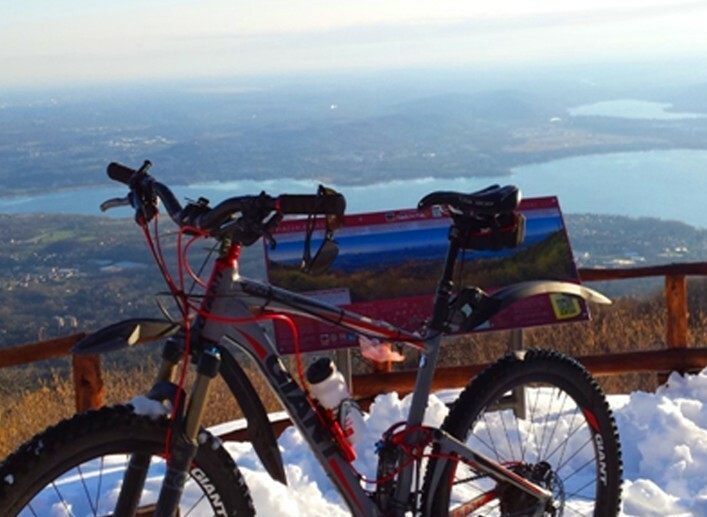 Varese is a true Mecca for those who want to spend a few days enjoying the great outdoors across beautiful paths, no matter if you are a bike tourist or a super expert cyclist. What can be better than riding along the tracks where the greatest cycling champions succeed every year? And for those who want to admire the beautiful landscape while riding their bicycles, here is a network of beautifully kept cycling paths suitable for everyone. Attention and organisational skills at the service of disability sports. Varese boasts facilities and companies that have undertaken to guarantee the best opportunities, both at a competitive or amateur level, to everyone who wants to play sports. 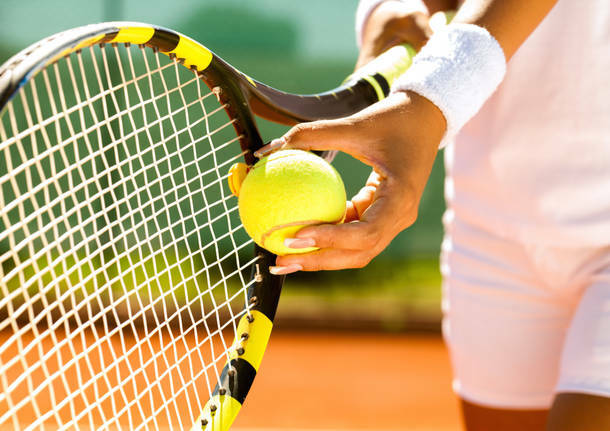 Do you know where in Lombardy is the highest number of tennis tournaments played? Yes, you’ve guessed it: in the province of Varese. Here you can choose between national tournaments for various categories, including young promises and veterans. The land of tennis players! The proof? A whopping 18 academies recognised by the Italian Federation and 46 affiliated clubs. Game, set, and match! Fencing is deeply rooted in the Varese area. In fact, Busto Arsizio has even dedicated a museum to it. A true cultural centre for this sport that bears the name of Agorà. The first in Europe. The province of Varese is home to many associations and facilities where you can practice this noble and fascinating discipline. 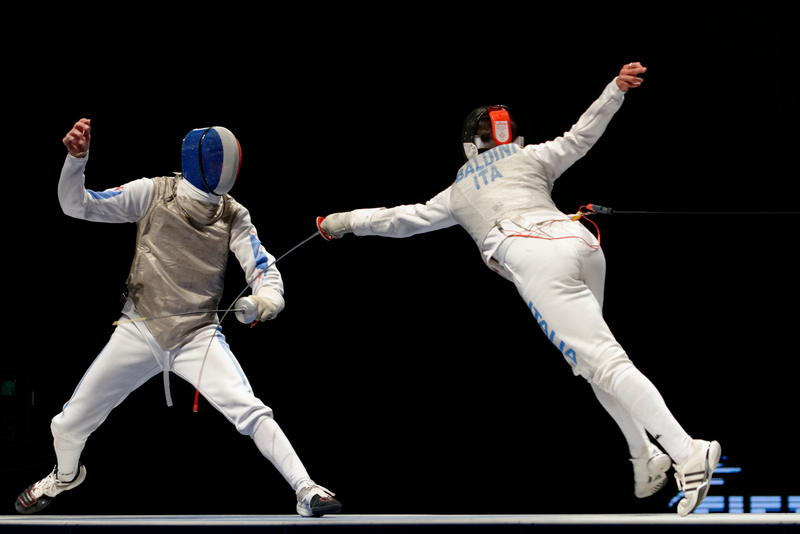 Fencing is one of the four sports that have been included in every edition of the modern Olympic Games since Athens 1896. This sport has always given great joy to Italy and the province of Varese has been the birthplace of excellent fencers, who have won important medals at the main international competitions. Varese is always at the forefront when it comes to motorcycles. This time, a network of enthusiastic and engaged players has created the “Varese Terra di Moto” (Varese, land of motorcycles) project: an integrated brand that will bring economic development to the city, besides transforming it into a territorial and tourist attraction. The “Varese Terra di Moto” project is not just based on the glorious past of brands that have dominated international competitions for years. Today’s supply chain includes, all at a short distance from one another, manufacturers of motorcycles – such as MV Agusta and SWM – components, and accessories, as well as organisers of events related to this world, even in World Cup speedways, and, of course, training and service providers, in addition to those who can attract tourists among valleys and pre-alpine lakes with all things motorbike.